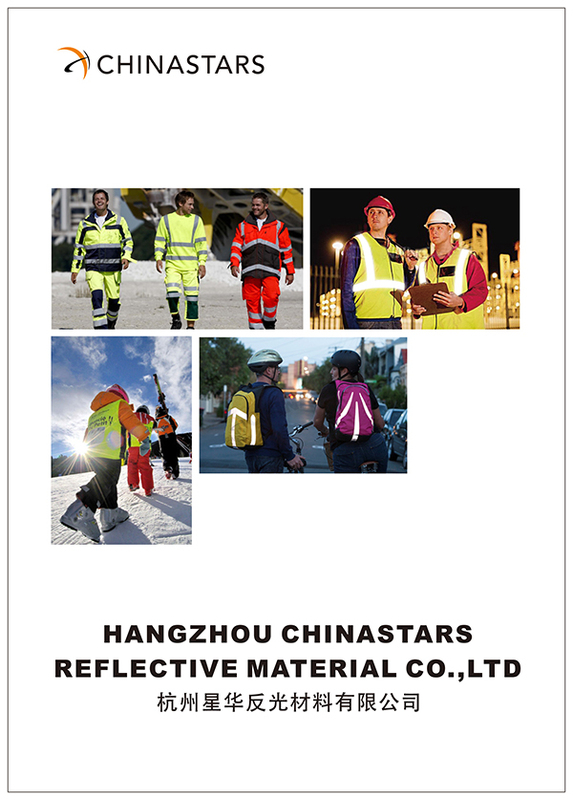 CSV-140 reflective vest designed with 360 degree high visibility reflective pattern on front and back, and silver reflective tapes on two sides which substantially increases day and night visibility. 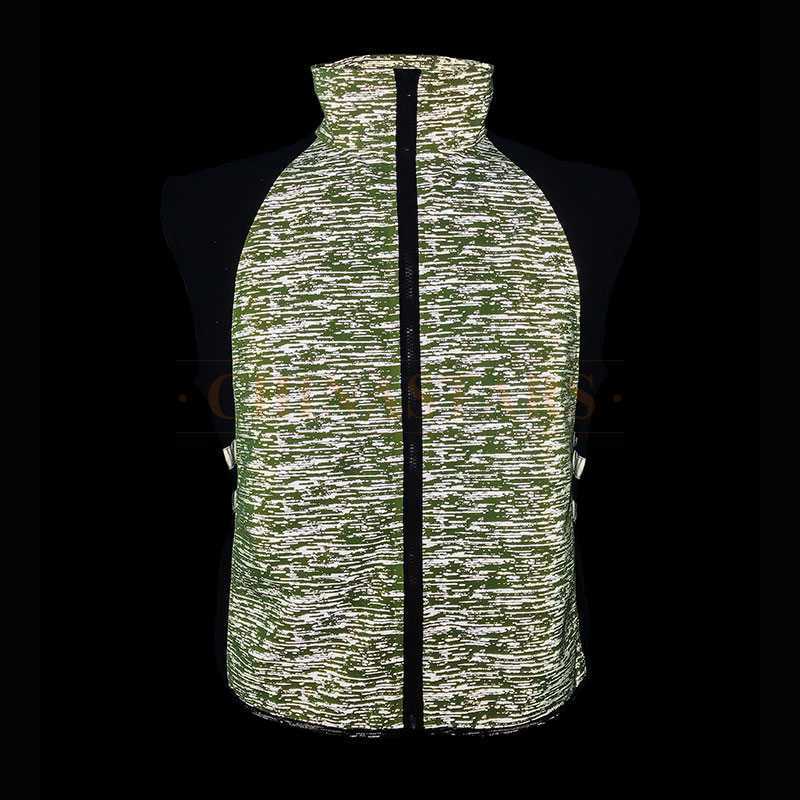 This vest made of polyester solid tricot fabric is lightweight and breathability, it will keep users cool and comfortable in sports. Front zipper closure design for easy on and off. This safety vest is lightweight and designed for high visibility to keep you safe for motorcycle, running, jogging, bicycle Riding, etc. It will be a good choice for daily sports. 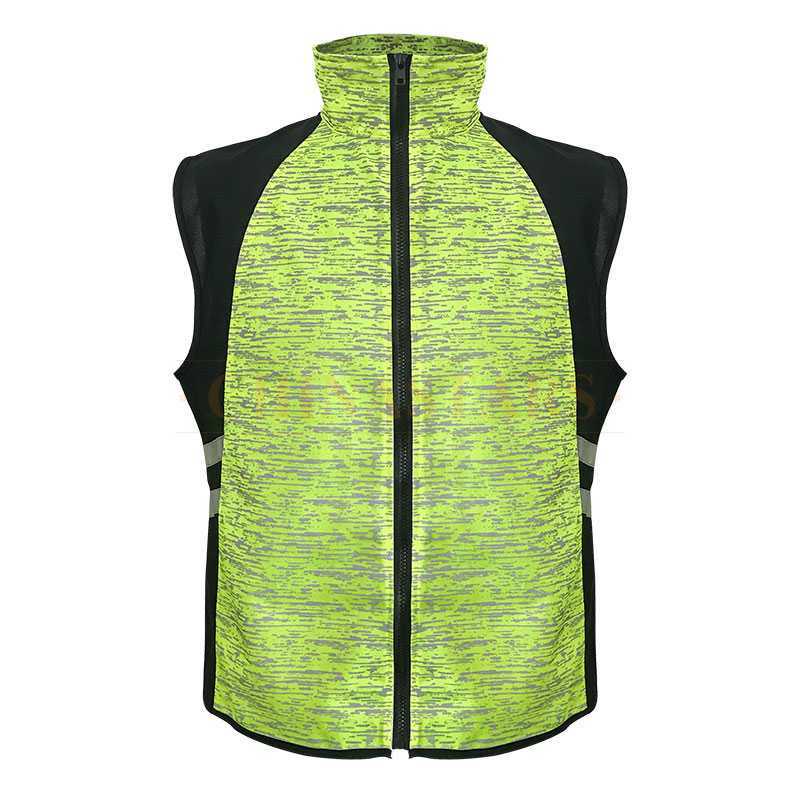 You can customize your own vest by changing the color, reflective pattern, or fabric etc. 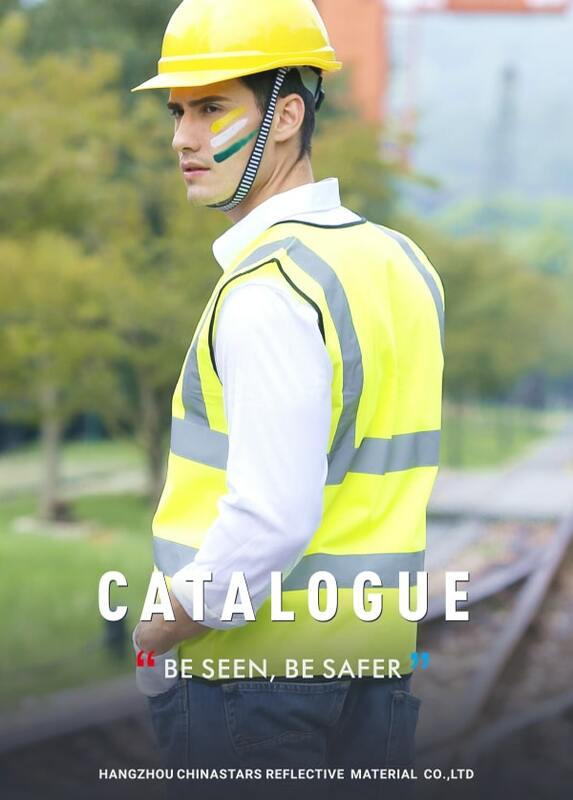 You can also put your own logo on the safety vests, just send us your artwork.